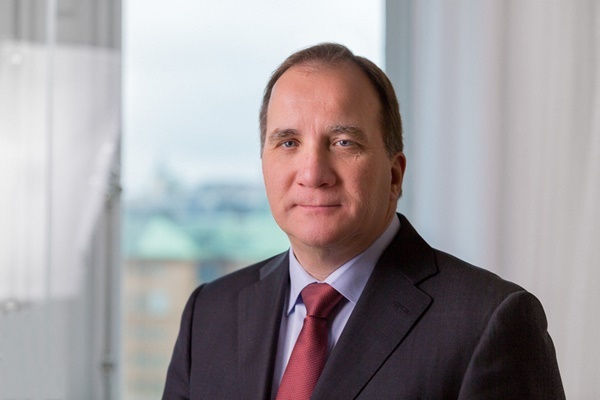 Prime Minister of Sweden Stefan Löfven is scheduled to visit Tehran in February 2017 heading a high-ranking economic delegation, the country’s envoy to Iran announced. Swedish Ambassador to Tehran Helena Sångeland announced the upcoming visit of her country’s prime minister to Tehran in February. “Prime Minister of Sweden Stefan Löfven makes foreign trips only twice a year and one trip for 2017 will be devoted to Iran, indicating the importance of bilateral ties with Tehran,” she said in a recent meeting with the Head of Iran Chamber of Commerce, Industries, Mines and Agriculture (ICCIMA) Gholam-Hossein Shafei, as reported by Mehr.